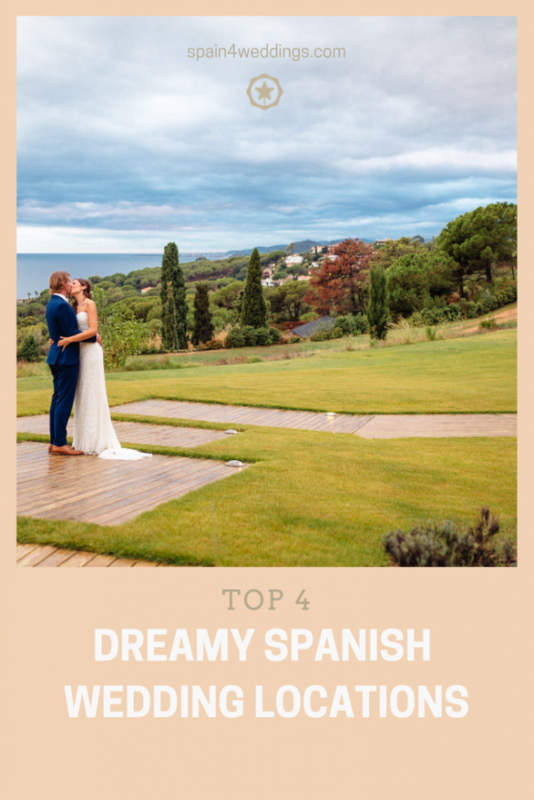 If you are looking for exotic and exciting ideas for hosting your wedding, then considering Spain would be the ideal location. Whatever your preferences may be, the possibilities are endless in Spain. Spain offers the full package. Depending on what you are looking for, the following locations highlight some of the best alternatives this unique country has to offer. If you are a beach lover, then considering the Spanish beach chiringuito in Marbella or the Spanish Luxury Beach club will suit you perfectly. 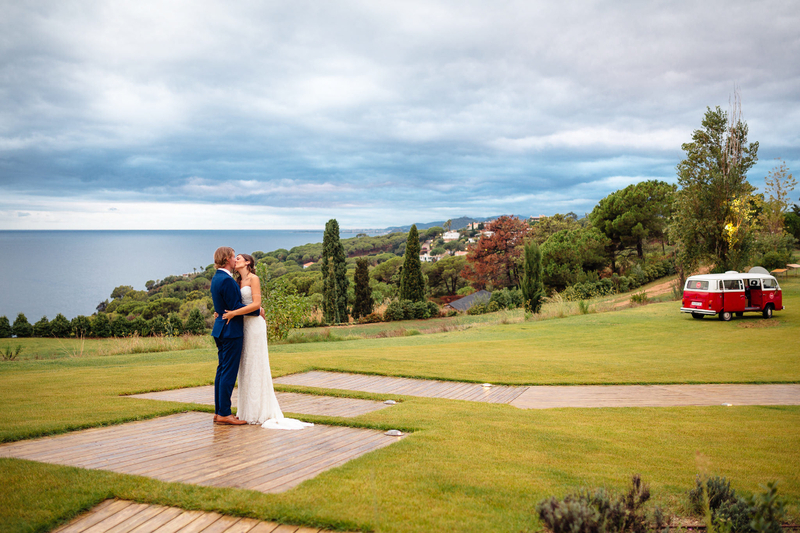 The former offers the essential Spanish charm of intimacy with simple rustic décor coupled with the most sumptuous Spanish meals and the option of hosting the ceremony on the beach or on the sun-dappled terraces. The latter provides for a more extravagant show at a high-end beach club with the infinite, sparkling turquoise Mediterranean as a stunningly romantic backdrop. The luxury beach club in Marbella is part of a five-star hotel and provides both the view and accommodation needed to seal such an important memory in the sands of time forever. Lovers of the medieval times do not need to look further than the Cistercian Abbey in Navalus. Located in the heart of in the spectacular Monasterio de Piedra Park (Aragón), it offers the most intricate of scenery with a huge variety of Flora and Fauna. The birds chirping in the background and sun rays breaking through the tree leaves offer a sense of serenity and enchantment deserving of the occasion. Surrounded by waterfalls and water streams, it is a paradise for nature lovers. 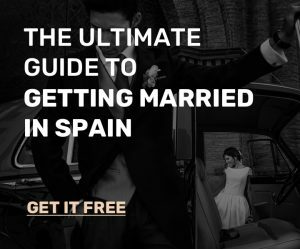 If you have always pictured watching your wife walking down the aisle (or your father walking you down the aisle) then a Traditional Spanish church has the answers to your prayers. From quaint chapels nestled in the mountains to grand cathedrals in the city center, there is something for every taste. The Casco Antiguo of Marbella is considered the main monument of the city. With towering walls and giant wooden doors open to show three aisles (the central aisle larger than the two lateral), it boasts of an intimidating presence leaving its audience in awe. To crown it off is the gold altar and the Órgano del Sol Mayor, the most important organ constructed during the last 150 years in Spain. Visiting Spain without going to its most beautiful city is virtually impossible. The Can Morato is a gorgeous fortified farmhouse in the Catalan countryside just half an hour away from the bustling city of Barcelona which offers old school charm and Nostalgia. The farmhouse harks back to a simple time with horse carriages and rustic decor, yet comes with all the luxurious amenities of the 21st century. It’s this historical appeal that makes Can Morato one of the best wedding venues in Spain.